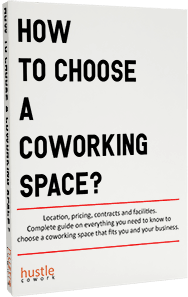 Coworking agreements are different from general rental agreements. 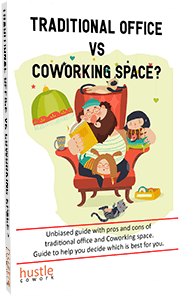 They mention all the facilities that a coworking space will provide to a coworker. 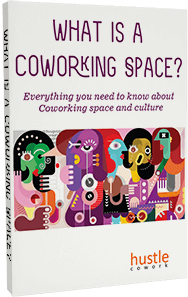 People who used to love working at a traditional office are now aware about the benefits of coworking and are slowly considering to make a shift. It is a creative technique of work that involves a shared working space where people belonging from different businesses can interact, cooperate and work together. 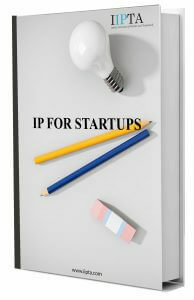 Every startup has IP Rights, which it needs to understand and protect for excelling in its business.